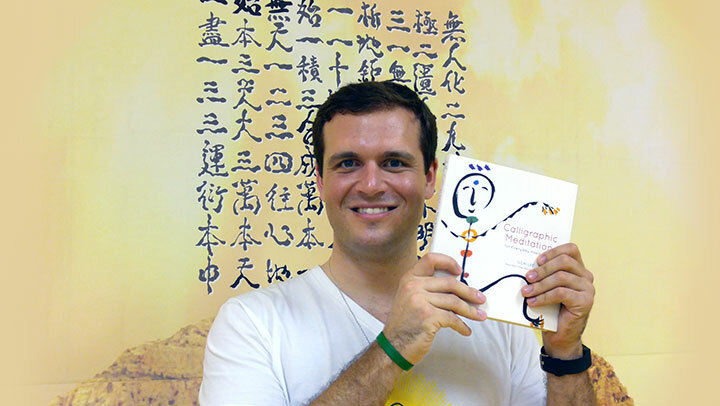 Arthur Babakhanov has practiced and taught Body & Brain Yoga and Dahn Mu Do for over 12 years. 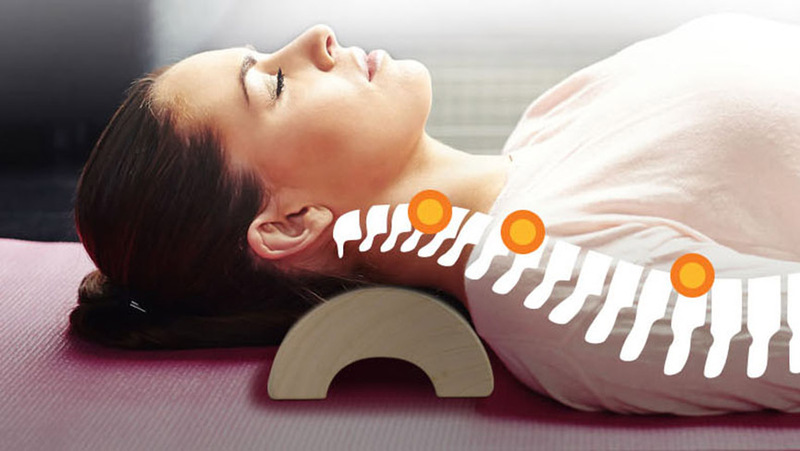 He is a main trainer among the Body & Brain centers in Massachusetts. He seeks to build a great world by helping people discover the greatness within themselves. Scientific research and anecdotes on meditation have shown that it has a definite positive effect on our overall health and wellness. In our busy modern lives, however, it’s hard to find a lot of time to meditate, and it takes practice to develop the ability to quiet and focus your mind. 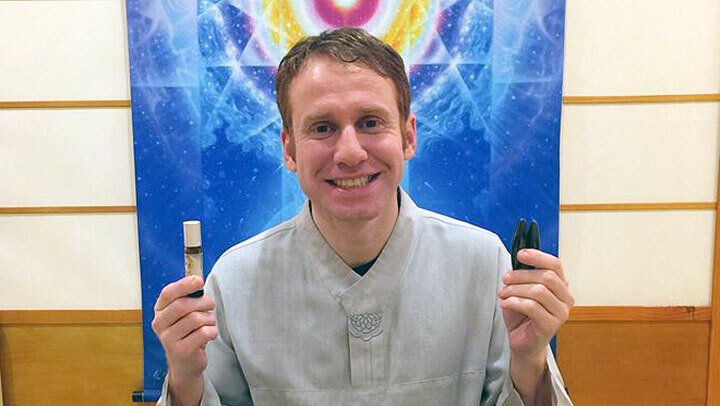 Arthur Babakhanov, manager, instructor, and healer at the Body & Brain Yoga and Tai Chi center in Cambridge, Massachusetts recommends two products that cut through your mind clutter and help bring you into a meditative state quickly and easily: magnets for magnetic meditation and Bird of the Soul Essential Oil. 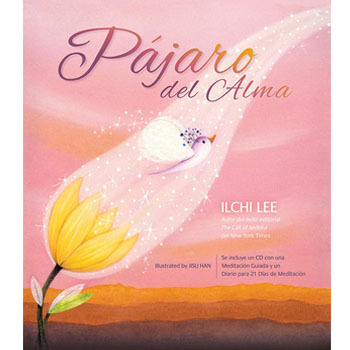 A favorite of many, Bird of the Soul Essential Oil is a blend of 17 different natural essential oils developed by Ilchi Lee, author of the book, Bird of the Soul. The oil is designed to balance all seven chakras; it energizes while it relaxes. Arthur thinks the smell is balanced, a perfect combination of aromas that is not too strong or too light. He’s never met someone who doesn’t like it. 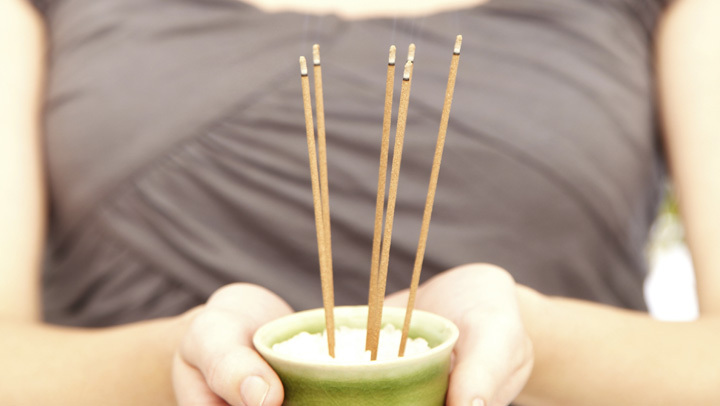 In his experience, the smell itself relaxes the brain waves and brings one’s focus into the body. Arthur rubs the oil into his hands and his neck for deeper relaxation or dabs it on specific acupressure points to open them. 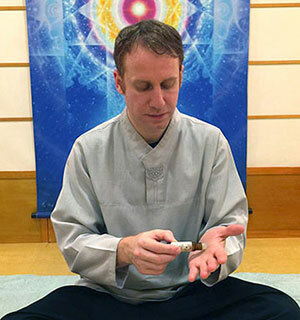 For example, he puts it on the center of the palms of his students before the energy meditation portion of his classes. 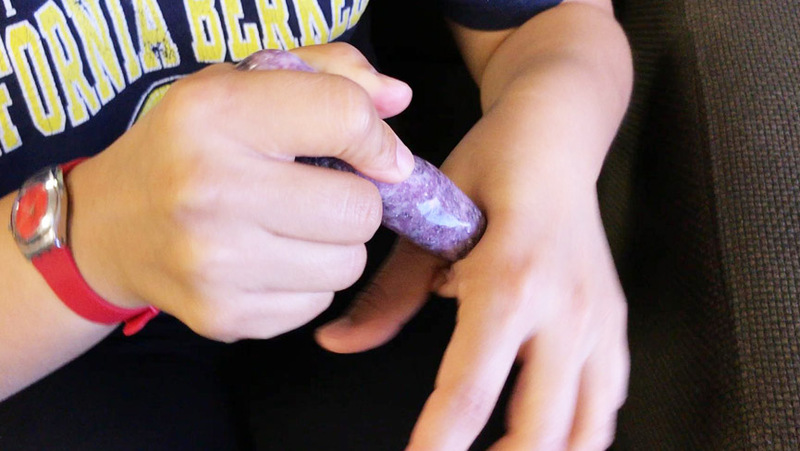 This allows them to feel the energy between their palms more strongly and easily. 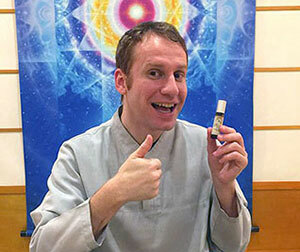 This energy point is closely connected with the heart. 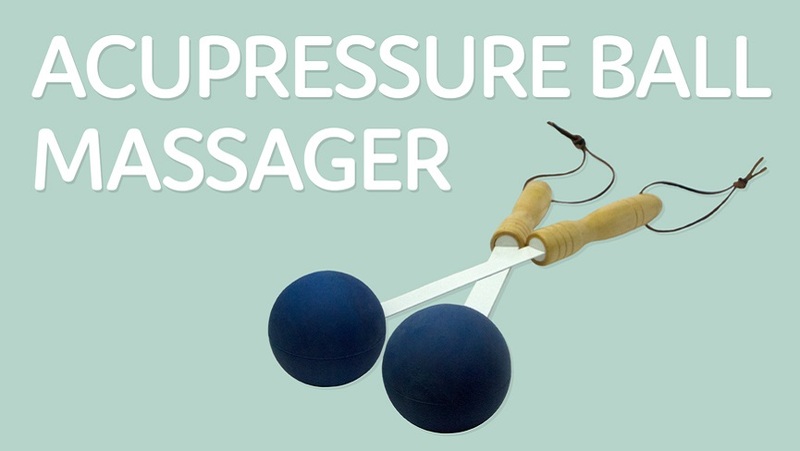 Stimulating it also relieves any stress that may be tightening the chest, restricting breathing and impeding the ability to relax. Using Bird of the Soul Essential Oil before using magnets enhances the effects of both. 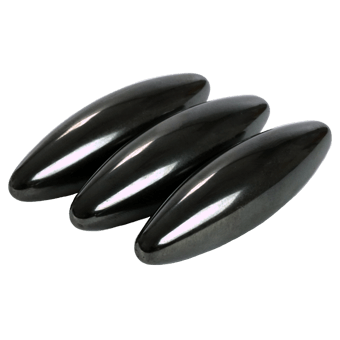 Arthur also uses magnets during energy meditation, especially magnetized hematite in an elongated egg shape like the ones sold on ChangeYourEnergy.com. Hold one magnet in each hand with the points facing each other. Rotate the magnets vertically around each other. Feel the magnetic pull and repulsion between them. 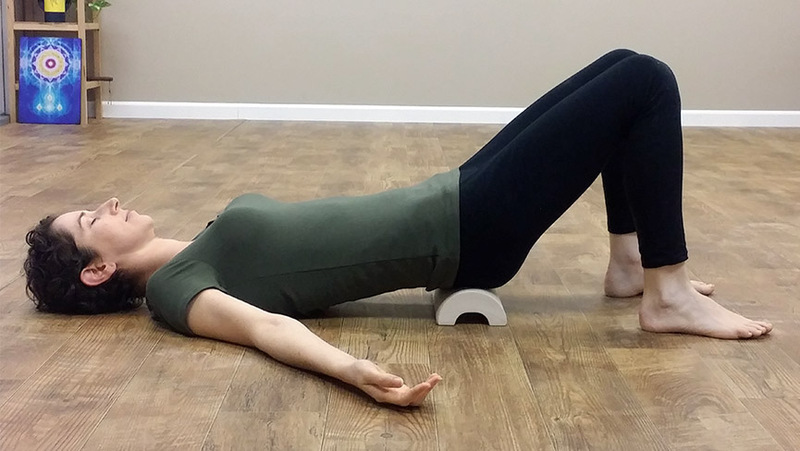 Then, bring the magnets in front of your lower abdomen and keep rotating. A major energy center is in your lower abdomen. 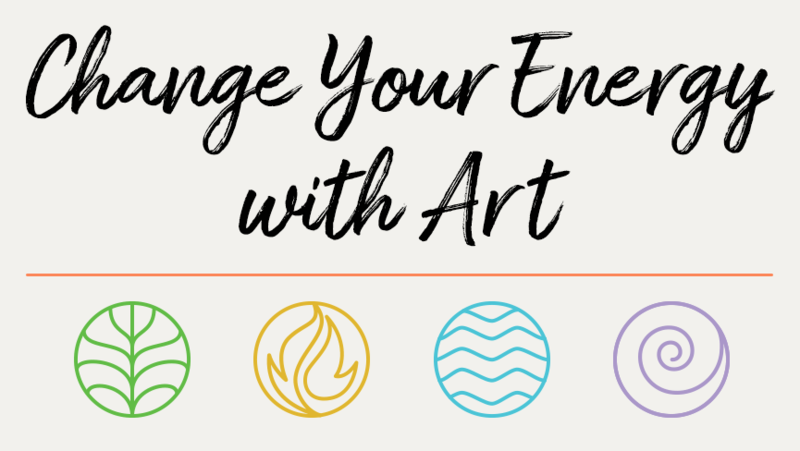 You may start to feel energy movement there. If you don’t, that’s OK. It’s still happening. Just relax. Keep feeling the energy between the magnets and in your body. You may notice tingling, heat or cold, shaking, or a difference in how difficult it is to move your hands. Do this meditation until you feel clear and relaxed. Because of its ability to purify energy, magnetic meditation aids personal development. Arthur explains, “When I use the magnets, I feel a swirling energy in my lower abdomen and solar plexus. I feel warm energy in my heart, and my brain feels expanded. The negative information and habits I have are released and emotions are purified. Something I couldn’t see that’s blocking my heart and that I couldn’t really process comes out, and I feel lighter. When my energy and mind become clearer, I can watch myself better. I see what is going on inside and let go of it. 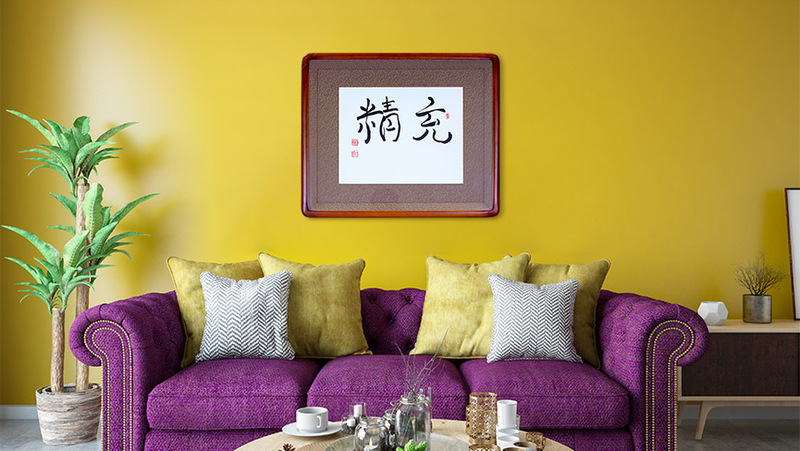 As things come up, if you remain centered, you will be able to see them more clearly. Arthur believes feeling the balance point between the push and pull of the magnets makes staying in your center easier. 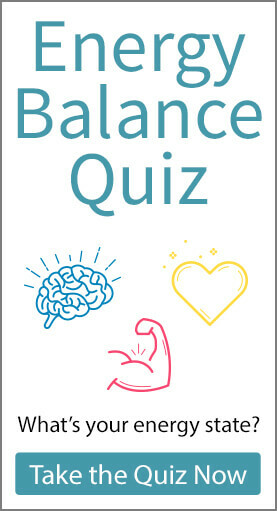 When you first begin practicing magnetic meditation, finding this balance can be difficult. The magnets want to stick together. This is even harder if your mind is busy and has trouble focusing. But after a while, you get a sense of how to do it. Arthur says, “Being centered is a sense,” which you need to develop or “catch” in the same way you learn to spin a top. After you get a sense of being centered, you can return to your center when you get off balance without needing magnetic meditation. 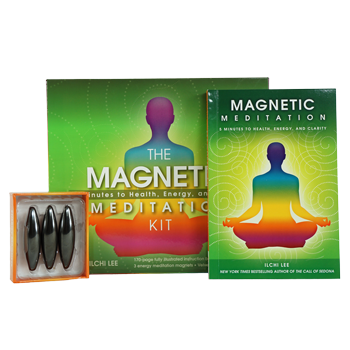 Or you can purchase this Magnetic Meditation Kit, which includes a book on magnetic meditation with a set of three magnets and a velvet carrying pouch. 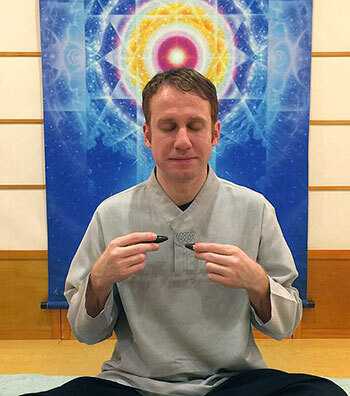 For further instruction, a Magnetic Meditation online course is also available for purchase. Premium Members can stream it for free.